As I sit watching the classy opening ceremony of the 2014 Commonwealth Games, I am filled with excitement and pride as our South African team head into the games in a quest to improve on the 5th placed finish in Delhi in 2010 when the team collected 12 gold medals. As our 187-strong team embark on the challenge, we pick five individuals that we are backing for medals in Scotland. Can you start anywhere other than our Golden boy. Chad le Clos will not have to face the likes of Phelps and Lochte, but with an expectant audience there will be a different pressure on Chad’s shoulders. Since winning gold and silver in the London Olympics, Chad has dominated in the pool, smashing the FINA World Cup last year and building towards this Commonwealth Games. Le Clos has withdrawn from a few races, but could still race in 7 races where he will target 7 medals. If he succeeds it may just may be another “unbelievable” moment. Richard Murray has steadily risen through the rankings since London 2012 where he finished 19th. Murray is a bi-athlete first and has been working on his swimming. If he is in touch after the swim the Brownlee brothers know that he will be a shadow they will have to chase! This year has seen Richard consistently finish on the podium and if he can rely on his team-mates there is a chance of an early gold medal for South Africa. 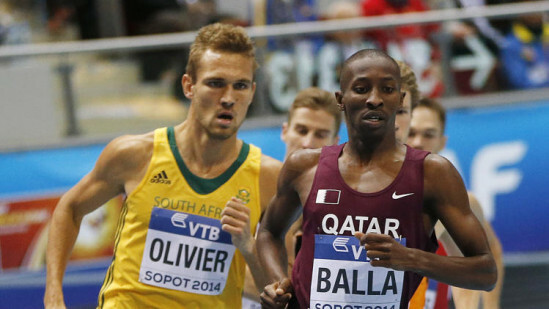 The Bronze medalist at the World Junior Championships back in 2008 has now started to develop into a fantastic 800m runner, something South Africa has a fine history with. This year he finished fourth in the World Indoor Championship and recently ran to a second placed finish in an IAAF event. If he can get himself into a good position after the end of the first lap, the South African is a fine finisher and could place in the medals and maybe even a gold medal place. Swimming won 16 out of the 33 medals that South Africa won in the 2010 Delhi Games. 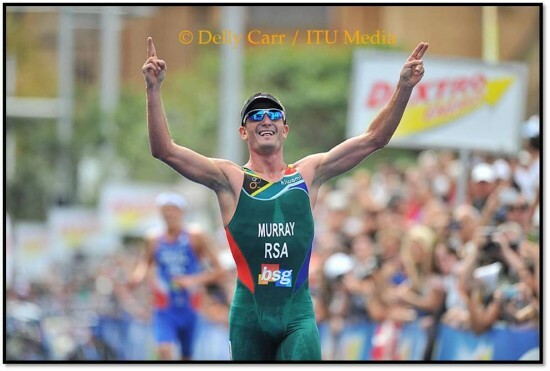 So it only makes sense to look back at the pool for another medal hopeful for Team South Africa. 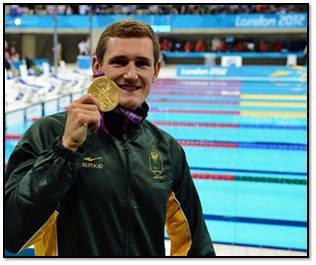 If you are looking at the pool then you also know you will see the Gooner Cameron van der Burgh with a host of shiny medals. Cameron will be attempting to take home three medals from Glasgow 2014 and he is the type of man that saves his best performances for the biggest stages. While Chad may be South Africa’s golden boy, Cameron is South Africa’s man for the big occasions. 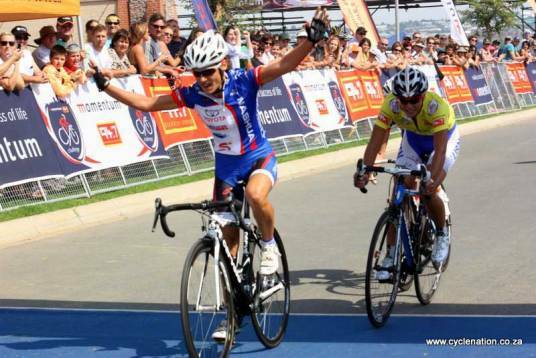 Cycling has only produced three medals for South Africa in six Commonwealth Games appearances, but I get a feeling that we can make it four this year. Ashleigh has been doing outstandingly well in the cycle events world-wide winning the 94.7 Cycle Challenge and has also improved her road racing ranking to fourth out of the Commonwealth cyclists. If she has a good day, the Pretoria local will be challenging for the win. She will also have a larger team to support her this year than she had in London where she finished 19th.